The Third Numbers Tournament. Coming Soon! 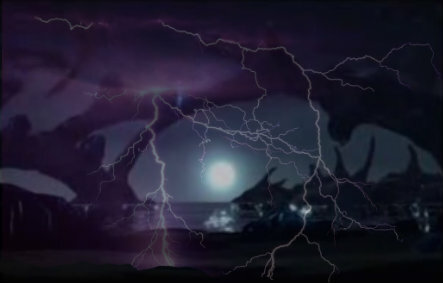 Welcome to the Crimson Stardust Academy. All members read. This is academy rules by which ALL must abide. Learn what is going on in the academy. We strongly recommend you keep up on this forum. Introduce yourself here, and let all you peers get to know you! Come here for complaints about students or the academy. If the complaint is about a student just post that you need to talk to an admin and DO NOT use the student's name. This is the most elite dorm in the academy. You can only get here by special means. You must fight for the top, and fight to maintain it. The highest regular dorm of the academy. These are some of the most powerful members, and you can get here through regular tests and advancement. This dorm is for average level duelists. Most duelists will be placed here, by normal means of advancement and tests. This is the lowest dorm of the academy. 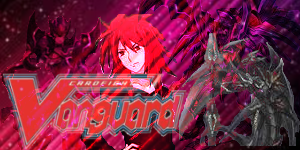 Duelist here, however are not to be taken lightly, as their power, with the help of their peers will soon rise. Members are placed here through the normal testing and advancement. Here you can read testing rules and apply for a test. 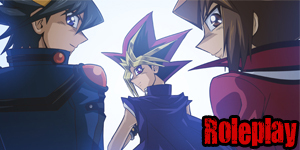 Good luck on the road of advancement, and become a powerful duelist! The test results of all of the members will be posted here. Look here to see the results of all your hard work on that test! Here you can wager LC in an epic duel against another member of the academy! 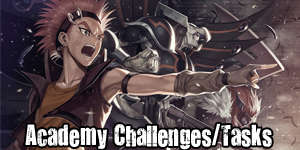 Here you can challenge ANY member of the academy. If you are challenged here you MUST accept the challenge! Official tournaments of the academy can be posted here. Prizes will be awarded for the tournaments, at the host's discretion. 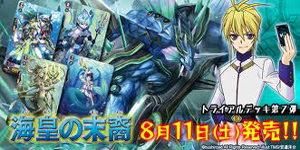 Here will be the various deck shops of the members. You MUST have permission from a Chancellor to post a deck shop here. Here will be the various GFX shops for profile signatures and avatars. ONLY the approved by a Chancellor are allowed to run a shop. Here is the area where you can swap things, like decks, graphics, or something else you come up with! 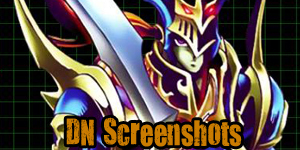 Here you can make your own teams and have them fight ecah other or participate in tournaments. The chaotic battlefield of the teams of CSA! Here are the events, tournaments, and wars between the teams. Determine the BEST team in all of CSA! 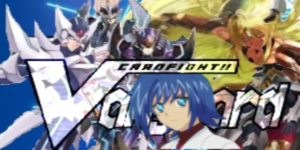 Talk about anything Yu-Gi-Oh! related here. Have fun with this forum, it's for your entertainment! Here you can post epic ownages from DN, or even a funny ragequitter that you thought the rest of the academy would like to see. Talk about anything to your heart's desire here! Anything from a new T.V. show, to what you did last weekend! Here the records of the academy. 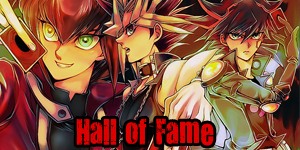 Here you will claim the fame of any record you hold, from having the most LC to winning the most duels. Come here to complete an important task for the academy. However your probably much more interested in the prizes you can earn here! 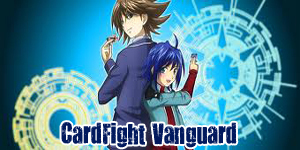 For those who play Cardfight Vanguard. This is for you who want to improve your skills in this game. 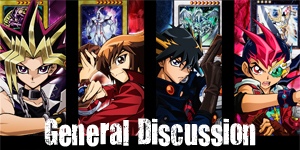 This is where you can trade, place and/or discuss your vanguard decks with one another. 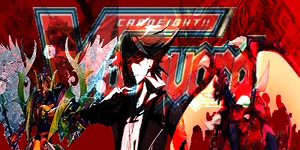 Here you can discuss anything involving Cardfight Vanguard including tactics, strategy, decks, playstyles, general subjects or even the show. 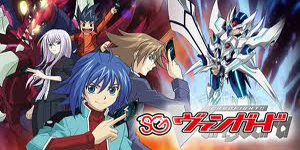 The Most Elite Dorm For Cardfight Vanguard Players. You Must Fight Hard To Get Here And Stay Here. Getting Here Requires A Special Test Be Taken And Passed With Flying Colors And Excellent Skill Level. The Highest Regular Dorm of the Vanugard Side of the CSA. Getting Here Means You Have Excelled In This Academy. You Can Get Here By Normal Testing Means. This Is The Second Level Dorm Of The CSA. You Can Get Here By Normal Testing Means. This Is The Starting Dorm For The Academy. You Can Get Here By Normal Testing And Placement Means. 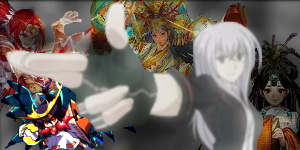 Do Not Underestimate The Battlers Here As They Will Aspire To Increase Their Skill Levels And Might Work Their Way Quickly Up The Ranks To Higher Dorms.